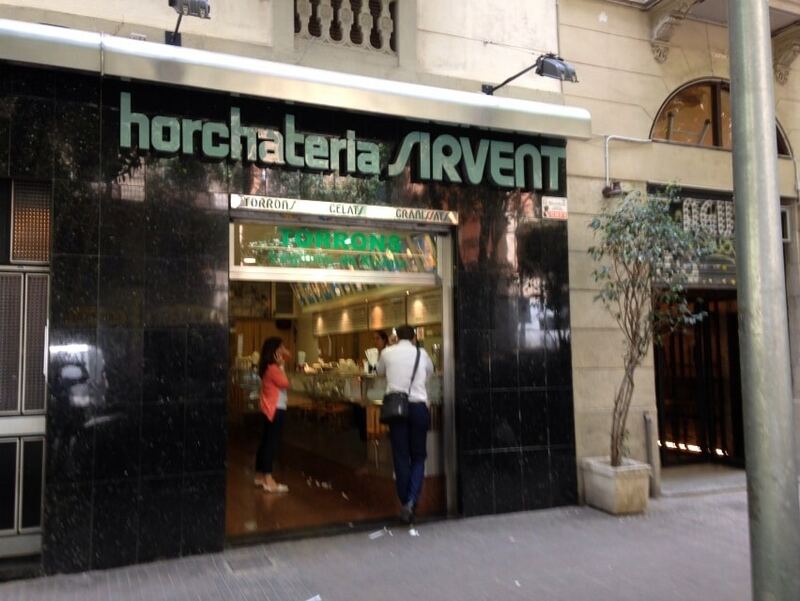 Welcome to all and to all our blog, on the website of the renowned Horchateria Sirvent Barcelona, which is one of the orgeat with more prestige of the entire city of Barcelona. 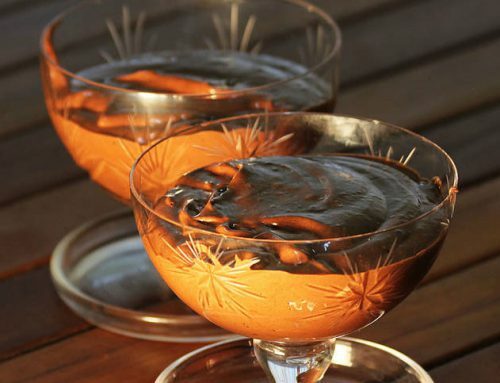 The fact is that today, we decided to leave a little aside the sgranizados recipes, ice creams or sorbets, to focus on one of the star products of the brand Sirvent Barcelona: the horchata. But today, yet we are going to have your prescription, nor its origin. 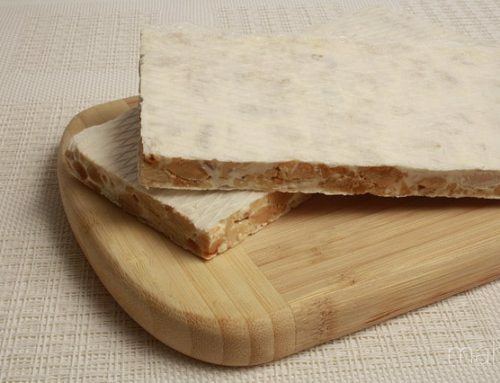 Today in Barcelona Sirvent we are going to have a few of the benefits that make a good artisan horchata like ours in Sirvent Barcelona. the horchata can be an ideal for the hottest summer days, in addition to refresh it brings benefits and health properties beverage. But perhaps now you will be thinking, but if we are in the middle of March, is still ‘winter’ but spring is coming! But why is winter or spring should allow us to take a rich horchata? The answer is clear: NO! 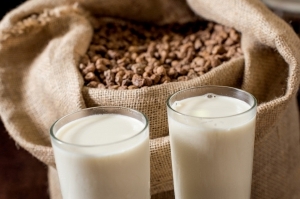 In fact, the horchata not only stands out as a drink that refreshes us on the hottest days of the year, but also the true Horchata contains an important nutritional value that results in the input from a wide variety of essential nutrients for our body, as well as help to hydrate our body during the spring or summer. Horchata, as we said in the previous article: The origin of the Horchata, is a delicious drink whitish native Sudan mainly was consumed in ancient civilizations like Egyptian. As we said, the nutsedge is obtained from the roots of a plant, therefore, is a tuber. Groundnut does look brown on the surface and yellow on the inside. 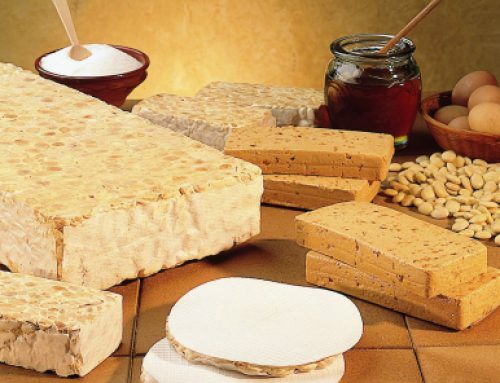 In the eighth century, the Arabs took much of the production of chufa the Spanish east, taking advantage of the good and moderate weather, it is for this reason that the horchata Spanish chufa, had its beginnings in Valencia and the areas closest to that city . So most abundant in the composition of the Horchata are carbohydrates, thus turning the horchata, a drink rich energy source beneficial for anyone, especially in children and in athletes. In addition, consumption of Horchata people of an advanced age because, through this refreshing drink, they can earn the vitality they need is also recommended. 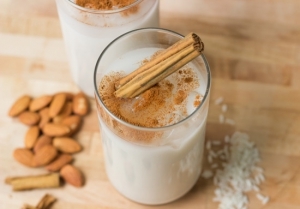 Some of its most important nutritional benefits are mineral wealth of horchata. These minerals can be phosphorus, magnesium, iron or calcium same. On the other hand, would find vitamins, it is that the tiger nut milk is rich in vitamins C and E, thus making the real Horchata, as an enemy of bad cholesterol. As you may have guessed right, the real horchata, contains no lactose or cholesterol, but it includes a number of enzymes that aid digestion, so it is said that its consumption is suitable for those with a weak stomach, as we said in previous article, the horchata is very rich in fiber, therefore, will do very well to regulate the ‘transit’; yes, as long as you do not add sugar to the Horchata. On the other hand, the horchata is an excellent antidiarrheal, especially because of its high starch content, so their consumption, as long as it’s not abusive, does not have to cause any kind of constipation. 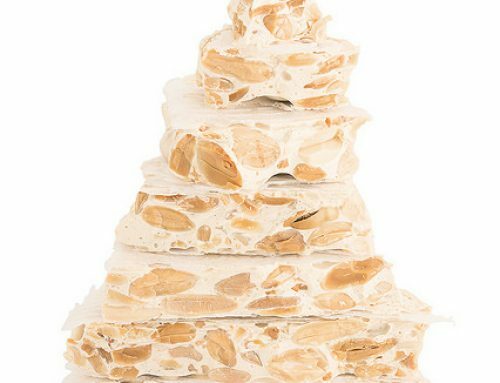 When not provide sodium, is also ideal for people with hypertension who have high blood pressure, and also has unsaturated fat (oleic acid), being positive in the fight against cardiovascular disease. 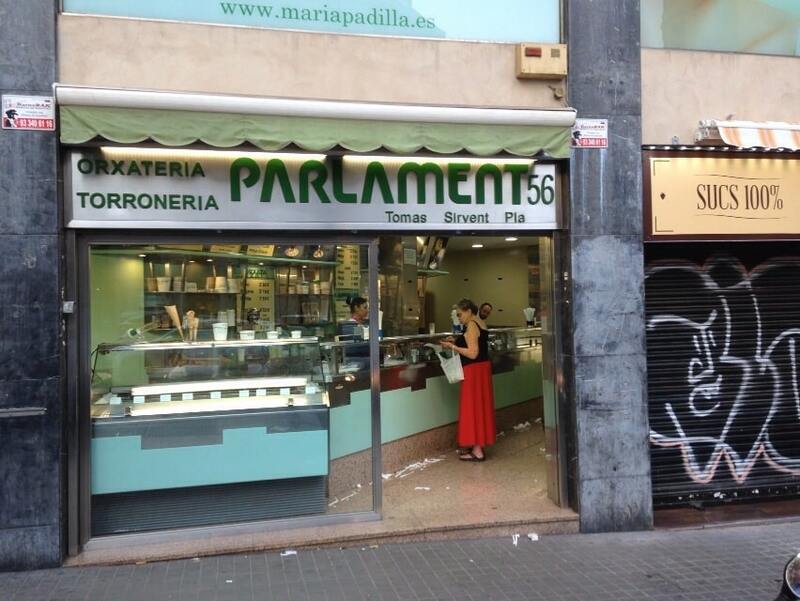 You see that take horchata only we can bring very positive things, now just need you to come to try our spectacular Horchata in our stores Parlament, 56 and Balmes 130, both in the city center of Barcelona. On the other hand, if you follow our items, very soon we publish a post for you to try to make this magnificent Horchata in your own home, and that is if you follow the steps well end up out of rich chufa horchata. To end this article, where we have explained the benefits that make a good artisan horchata, we only need to add a very important step for us: if you approach Sirvent Barcelona to make the best horchata throughout the city of Barcelona … send us a photo of your craft chufa horchata, you can use our social networks (Twitter or Facebook ), and this way you will encourage more people to try this magnificent and very rich artisan horchata city of Barcelona.